Pro-Tel "gears-up" for the Chenango County Fair. 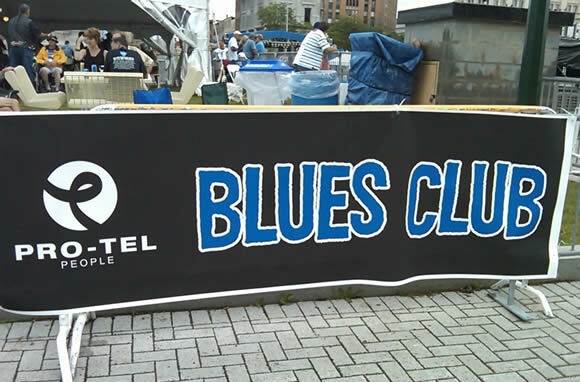 Pro-Tel People recently sponsored The New York State Rhythm and Blues Festival. This event brought together musical groups from around the United States. The event helped to support and promote the arts in Central New York and brought together many local businesses from the area.